In order to play the violin well, you must have good technique. 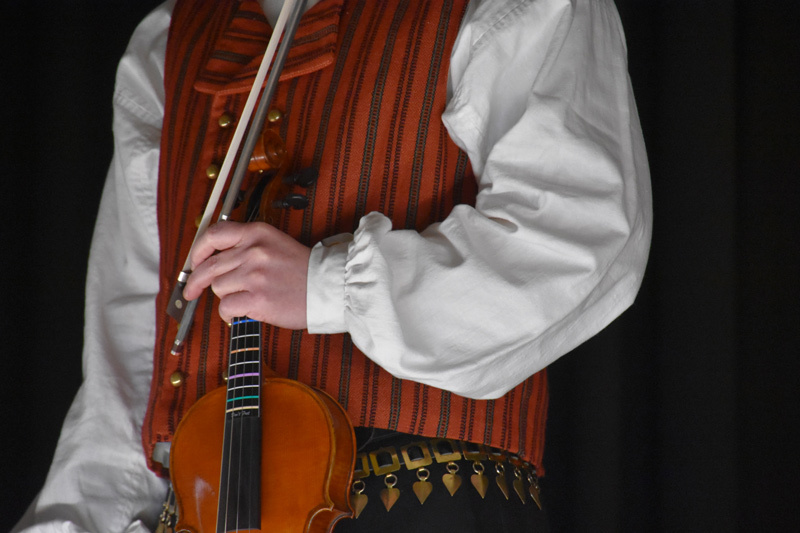 You must know how to place the instrument under your jaw, how to finger the strings, and most importantly, how to use the bow properly. I teach using the Suzuki and O'Connor Methods. These two schools complement each other and expose the student to a wide range of styles and traditions from the very beginning. Fiddle Lessons or Violin Lessons...why not both? One thing I will say, Paul, is that hands down, you are the best teacher around. Paul has been teaching my daughter for 3 years now and she’s never enjoyed the violin more. 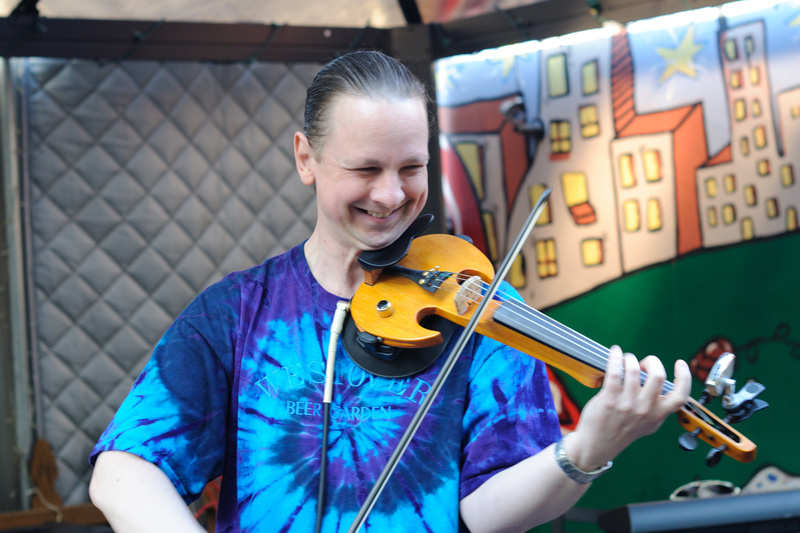 Fiddle music has been a fun and rewarding musical exploration! 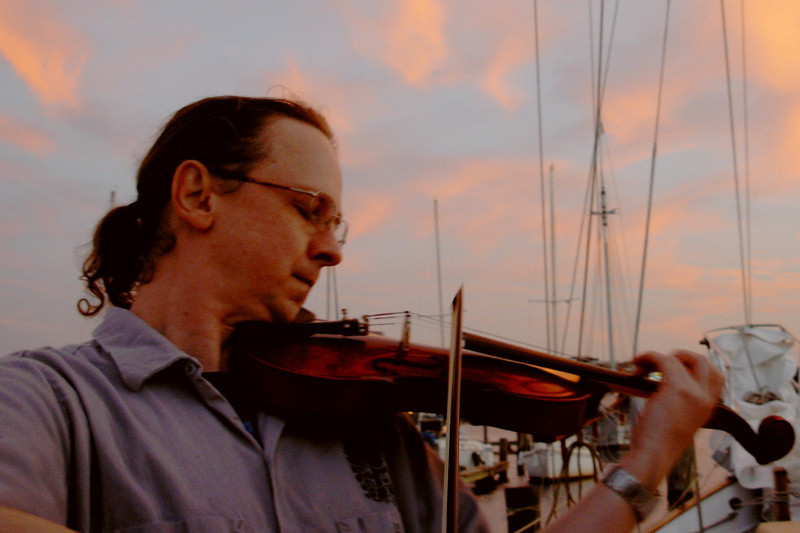 Paul has nurtured my daughter’s fiddle playing, transitioning her style from classical violin. She loves fiddle music and Paul has found many unique opportunities for her to grow and shine. We’ve enjoyed 4 happy years with Classical Fiddle Studio. The variety of music selection, the support for orchestra and special projects, the encouragement to reach goals and new challenges have been exactly what was needed for a young musician. Paul is attentive, focused, curious, and enthusiastic. You simply can’t find a more fun teacher and studio!